New Life Tanning Centers is Columbus’ premiere tanning provider. New Life was established in 1986 as a Fitness Center. 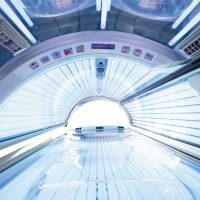 A few years later, we installed the first tanning beds in the city. 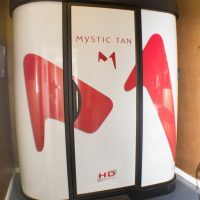 The business has grown significantly, and we now have a variety of luxury UV tanning equipment, sunless tanning booths, custom airbrush services, infrared body wraps, LED teeth whitening, and exclusive skin care products.